Add this to your list of podcasts! 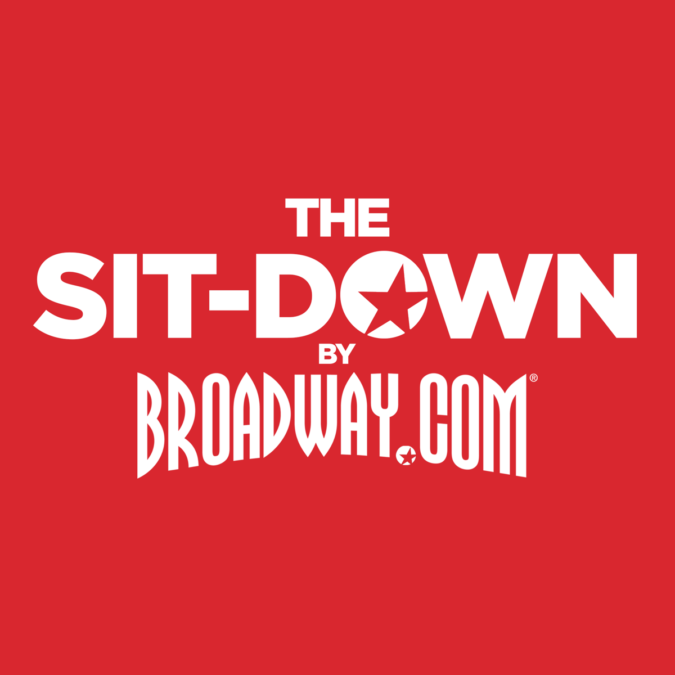 The Sit-Down by Broadway.com, a podcast that features audio versions of the most engaging conversations from the ever-expanding Broadway.com content library. You already hang out with us to get the latest theater news, gorgeous photo and video features and shenanigans with your favorite stars. Why not take clips from Live at Five, Show People with Paul Wontorek, The Broadway.com Show and more along on your morning commute or to the gym? Hosted by Content Producer Matt Rodin, new episodes of The Sit-Down are set to be released every Monday, Wednesday and Friday. Fans can listen on Stitcher, iTunes, TuneIn and Google Play now. What are you waiting for? Conversations with stars like Dear Evan Hansen Tony winner Ben Platt, stage and screen fave Darren Criss and more await your earbuds!